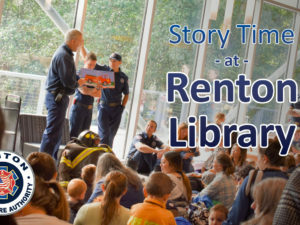 RENTON, WA ­– City of Renton officials would like to remind everyone that the sale and use of fireworks is prohibited within Renton city limits. The ban has been in effect since 2005. The discharge of consumer fireworks is permitted in some neighboring jurisdictions, such as unincorporated King County, including Skyway and Fairwood, but fireworks of all types are banned within Renton city limits. The city is using various means to remind residents of the ban. 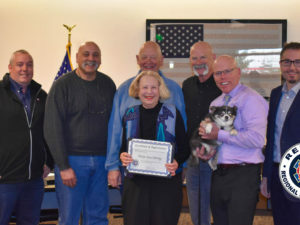 The ban was passed by voters in 2005 (R4-5-070(c)97) and is designed to protect both citizens and their property from damage caused by fireworks. 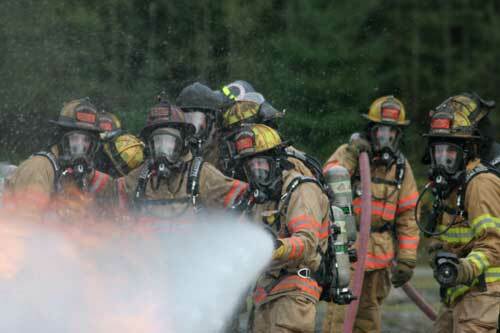 Since its inception, there has been a significant reduction in the number of injuries and property damage. 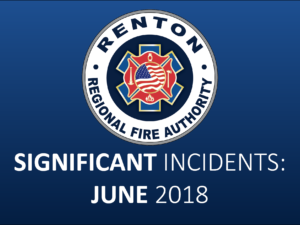 Renton Police Department and Renton Regional Fire Authority will patrol specific geographic areas looking for violations and will confiscate all types of fireworks. Citations will also be issued. Violators are subject to both civil and criminal penalties, including a $205 fine for the first offense, $410 fine for the second, and $615 fine for the third. Additionally, the sale, possession, or use of explosive devices such as M-80s, M-100s, and homemade or modified fireworks is a felony offense. Violators will face criminal charges. In 2017 there were 345 fireworks-related incidents reported, including 83 fires, and 262 injuries, in Washington State. A public fireworks display will cap off Renton’s 4th of July Celebration, presented by The Hyatt Regency Lake Washington. The festivities at Gene Coulon Memorial Beach Park will start at 9 a.m. and conclude with the fireworks show at 10 p.m. Entertainment, food, competitions, and activities for all ages will be available. The park will open at 7 a.m. 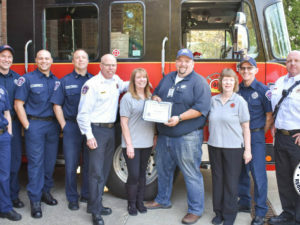 While certain parts of unincorporated King County fall within our emergency response service area, our Office of the Fire Marshal only has jurisdiction within Renton city limits. For specific information on firework guidelines in those unincorporated areas you would need to contact the King County Fire Marshal (http://directory.kingcounty.gov/ServiceDetail.asp?ServiceID=120). There is a little bit of information on their website regarding fireworks: https://www.kingcounty.gov/depts/permitting-environmental-review/fire-marshal/fireworks.aspx. They recommend only purchasing fireworks from a WA State or King County Fire Marshal licensed retailer. They also state, “If it has a stick or fins and it goes up, or if it blows up, it is illegal in Washington State.” Their Fire Marshal would be better equipped to provide you information on exactly which fireworks that description encompasses. Ultimately it is up to the purchaser to ensure they are purchasing fireworks that are legal within their own jurisdiction. Our recommendation is that individuals do not purchase any fireworks, and instead, join us for a professional show at the City’s annual 4th of July celebration. You state, “The discharge of consumer fireworks is permitted in some neighboring jurisdictions, such as unincorporated King County, including Skyway and Fairwood.” Where do you define “consumer fireworks”? Does this include bottle rockets that fly up into the air and land on shake roofs and burn houses down? Does this include M-80s that terrorize pets and children and PTSD Vets? Don’t you think you should define “consumer fireworks” for public information?